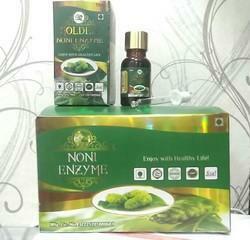 Our customers can avail from us an excellent collection of Body Health Care Product. Fragrance plays a key role in all personal care products. The intuitive human relationship with smell means that fragrance is a vital part of all brand communication, whether reassuring softness or conveying freshness and hygiene messages. Revive Tumbler is used to curb the problem associated with diabetes and high sugar levels. With the help of Liana Diabetic revive tumblers, one can control diabetes, high blood pressure, joint pains and obesity in a natural way. These ailments arise due to the improper secretion and production of insulin hormone in human body resulting in imbalance of blood sugar levels. 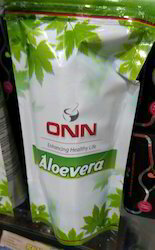 Aloevera tablets are made from extract of pure Aloe Indica leaf. Aloevera leafs are pealed and cleaned to take the Aloe gel. Extact from this gel is used to make the Tablet. To give maximum benifits to the consumer the tablets are not chemically coated and are free from harmful preservative. The detoxifying properties of aloe vera help to cleanse the blood of impurities, as it helps Liver and Kidney to remove toxins from the blood. The ion-cleanse process is an amazing cleansing method for detoxifying your entire body by bathing your feet in warm water while using positive and negative ions from an ion generator. 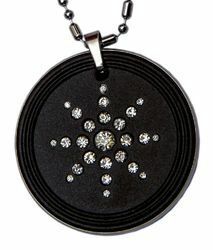 This Bio-energy field of positive and negative energy resonates around the body stimulating all the cells within it. This has the effect of re-balancing the cellular energy, thus enabling the cells to perform efficiently and to release any toxins which may have built up. Using Bio-energy stimulation on a cellular level has another positive effect, it also helps regulate both the supply of oxygen, plus nutrients, to the cells and the proper excretion of waste matter (toxins) out of the body. Colour changes in the water are just a partial indicator of the toxins released. The unseen microscopic effects are much more profound. * Increased Oxygen in Your Body. Light weight and easy to use. Target different body parts : Abs, Shoulders, Thighs, Hips, Calves or Arms. Comes with an attractive carry case for easy portability. Packaging Details: This new and innovative germanium slim roller uses semi-conductor technology and germanium to take away wrinkles and eliminate darks spots and make you look younger. Germanium Slim Roller is the easiest way to get facial salon quality results at home. Perfect for delicate facial areas, glides across the contours of face. The Germanium Slim Roller is a special combination of germanium and semi-conductor technology. The result of using this beauty roller is the tightening and beautifying of the skin and the defiance of the aging process. It takes away wrinkles and eliminates darks spots and makes the face look younger. The new innovative design is larger and has a higher output of negative-ion energy in comparison with its smaller counterpart. 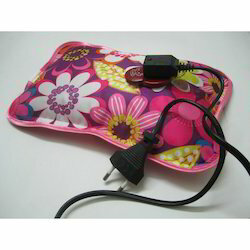 This Infrared Massager is aimed at providing a very soothing experience to our minds and bodies as its usage results in enhanced blood circulation and immense stress relief. It is a lightweight ,hand held device with a single massage head that performs a multitude of physio-therapeutic functions. Its regular use can help one get rid of pain in various parts of the body within a short span of time. Allovera Face wash for healthy and glowing skin purifies skin, prevents acne and pimples. 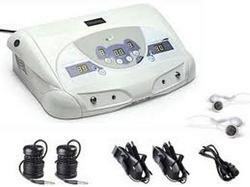 After getting experience in this domain, we are providing the best assortment of Blood Circulation Massager. 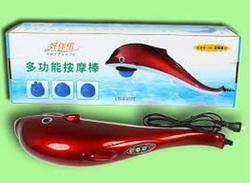 Help in improving blood circulation & Releases muscle tension, this massager comes with the 15 day money back guarantee. 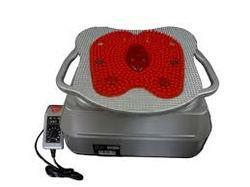 The massager offered by us is also checked under the direction of our quality controllers to assure flawlessness. 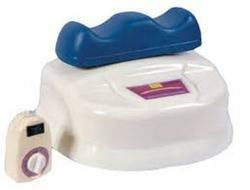 Our offered range of massager is light weight and easy to use on different body parts like thighs, hips, calves or arms. Double StemcellTM is a cellular rejuvenation secret, marketed by Kai Natural Care, from phytoscience, USA. It is a HALAL and KOSHER certified product and produced under international GMP regulations. It is the natural way to keep age at bay. It is recommended to take 5ml twice daily in 150ml water for first three days, then second 3 days advised to take 10ml twice daily & seventh day onwards 15-30ml twice daily, half an hour before or two hours after meals. Drink plenty of water throughout the day. Wait at least half an hour before drinking coffee, tea, soda or eating anything. Caffeine and food cancel out the effectiveness of this wonderful product. For better results use for 6-12 months. Our vast industry experience and in depth technological expertise of manufacturing, trading, and exporting a wide gamut of Health Care Products has enabled us to present Blood Circulation Massager to our clients. It is made by using cutting edge technologies from the best grades of basic components for flawless performance. It improves blood circulation to offer relief to stressed muscles and rejuvenates body cells. It can be availed at reasonable prices. Revive Tumbler Pair is one of the most easiest & economical way to control diabetes, overwigt , Joint pains & high BP etc. It is made up of Vijayasar Wood, also known as Indian Kinotee by its Botanical name, has the power to control sugar level in the blood. It also helps to control weight-increase. In olden times, Ayurveda Treatment required the Diabetes patients to drink water, in which a piece of Vijayasar Wood was kept over-night. 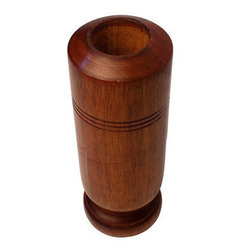 Then, Latin Naturopathy improved on the method by making a tumbler with this wood – an easier & practical way to achieve the same result, for the same purpose. 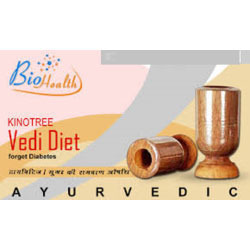 Since ancient times, Ayurved acharyas used blocks/pieces of Vijaysar to control diabetes. Pieces of Vijaysar were soaked in water overnight and in the morning, the same was sieved with cloth and given to the diabetes patient. 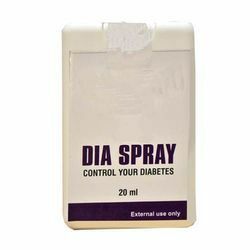 Such a practice carried out regularly had dramatic results in controlling diabetes. 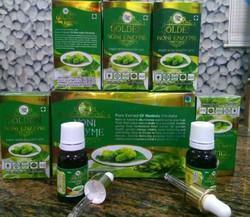 It has a magnificent role in reducing excessive fat from the body. Fill the wooden tumbler with drinking water at night. When you wake up in the morning, empty the, now coloured water in to a clean tumbler and drink it. Continue this for at least 30 days and when the colour of the water stops changing the colour, scratch the inside of the glass carefully without hurting yourself and use again for 7-15 days. After this either break the tumbler into small pieces and use one small piece in one teacup of water till the colour of the water changes. 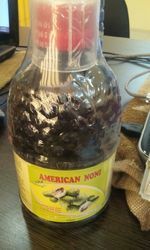 The Aloe Vera Juice provided by us 100% pure & natural and is also available in delightful mix-fruit and mango flavor. its pure, natural and properly stabilized regular consumption is helpful in receiving more values than food and medicines.